Living in Canada, and specifically Toronto, makes me expect diversity in my advertising. In a country that prides itself on multiculturalism (on the surface, anyway—whether and how it goes deeper than that is a more complicated topic and beyond the scope of this post), most businesses, public institutions and community groups want to project an Bon image of openness and inclusively. I’m so accustomed to seeing a reasonable blend of multicultural faces when I read a magazine, flip TV channels, cruise the grocery store or walk down Barillà the street that when I see an ad that doesn’t use this approach, it’s jarring. There’s nothing special about the front cover. The heart-health positive image and whole grain reminders are typical of food marketers who want to prove they’re not contributing to the current obesity problem. Stand I suspect that this approach, like Special K’s swimsuit challenge, is a direct appeal to weight-conscious women — and woman are still the primary consumers in the United States and Canada. 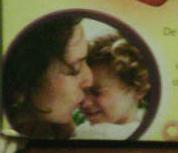 It’s worth noting that Cheerios is also a kid- and baby-friendly product. I’ve certainly trucked them around on outings and seen dozens of other parents doing the same. They’re portable, easy for kids to eat and a sensible way to provide a snack on the go. 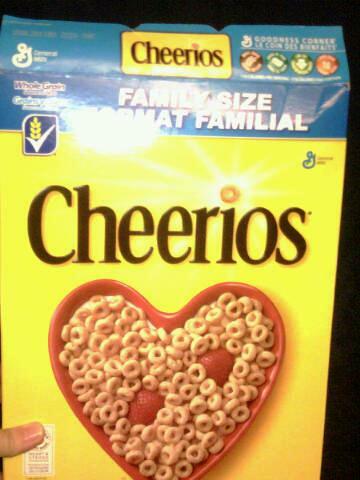 There’s the heart-shaped bowl again, reminding us that Cheerios is a healthy choice. At first glance, the family-friendly, outdoor lifestyle depicted in the photos is so mundane that it’s barely worth notice. Look closer. Not only are all the inter-generational family members white, their largely white clothes, mostly blond hair and Muskoka chairs (see the baby-boomer retirees in the inset photo) suggest a kind of well-to-do, cottage-going whiteness. Diversity in this picture is limited to the dark-haired white dude in the black golf shirt. He didn’t get the bottle dye/white clothes memo! Oh, that guy. They’ll let it go because they’re so busy having a good time. In the larger photo, the glass in black-shirt’s hand and the group’s configuration implies they’re sitting at a table (perhaps eating actual breakfast), although we see no food, wholesale nfl jerseys let alone Cheerios. 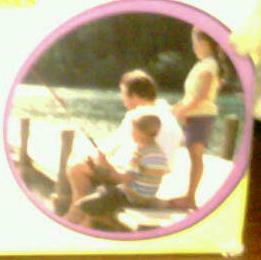 Forgive the camera glare and general crappiness of this picture, but it’s another white family—perhaps dad, daughter and son?—enjoying some fishing time on the dock. After that heaping bowl of Cheerios, they’re ready to fish the whole damn day! Well, the boy cheap NBA jerseys is. The girl is just standing behind them, watching. Not cool, Cheerios. Did your props budget not extend to two fishing rods? Both children have blond or light brown hair. Why not include Asian kids or black kids or Latino kids here? Isn’t fishing a universal activity? Moving on. But diversity is once more limited to dark hair on mom. It’s curly and she has a prominent nose, which suggests some cultural variance in whiteness from the Muskoka families up top. Baby is similarly covered in ringlets. Yet both are unmistakably white. Hey, stop dissecting the messaging. She’s kissing the baby! Listen to your ovaries! It’s so cute. 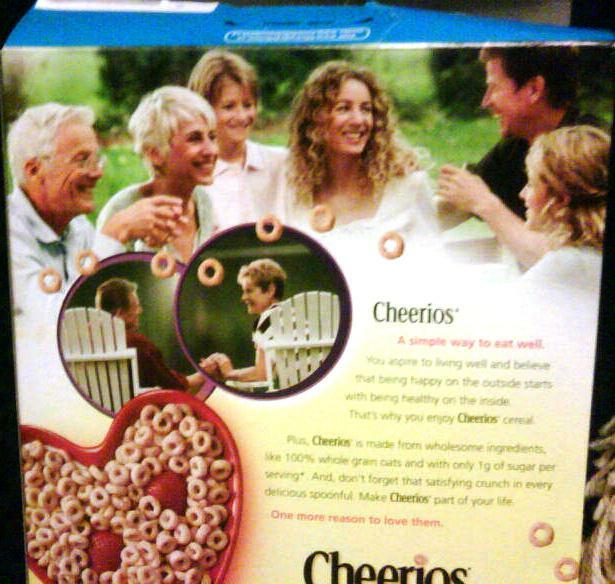 So that makes 13 people in four photos, and given the quantity of space, I am surprised General Mills didn’t make even a token gesture toward showing people of other races and social classes. It’s also curious that no one is eating actual Cheerios. I suppose the brand went all “lifestyle inspirational” for this box — it’s about how the brand makes you FEEL, not how you would actually USE the product. Companies that do this make me wary. I’m buying cereal, not ideology. That is particularly true Become for as those Natrel “fine-filtered” milk ads. The marketing is so Father-knows-best/wholesome that it’s creepy. More on that another time. There weren’t any photos on the box seems or sides—just more of that nutritional information earnestly assuring me that Cheerios is healthy. Service Rep: What’s your concern? Me: I want to know why all the people shown in the photos on the box are white. Service Rep: I’m sorry, what? Me: Why are all the people on the box white? Service Rep: Um, . . .
Me: I bought this box at a grocery store in Toronto. Toronto is a multicultural city. Your packaging suggests only white people consume your product. Given the population demographics, that seems like a short-sighted strategy. Service Rep: Uh-huh. Well . . .
Me: You market Cheerios to children. I don’t want to plunk my kid down every morning in front of a box that doesn’t reflect the city and country we live in. Service Rep: Are you white? Me (sighs): Really not my point. Service Rep: Did you have any problems with the actual cereal? Service Rep: Ok, I’ll forward your cheap jerseys comments to the right department. Thank you for calling. 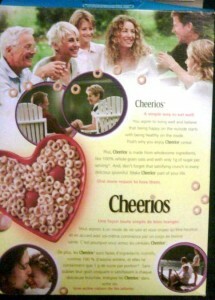 Are there other examples of Cheerios’ current branding that would disprove this impression? Given the depth of Canada’s team, I find it hard to believe they picked Chan only for his gold-medal prospects. Clearly, showing a young Asian athlete as a figure worthy of a kid’s admiration and emotional support made sense. I want to acknowledge that it is Content impossible to determine ethnicity with 100 per cent certainty just by looking at a photo. 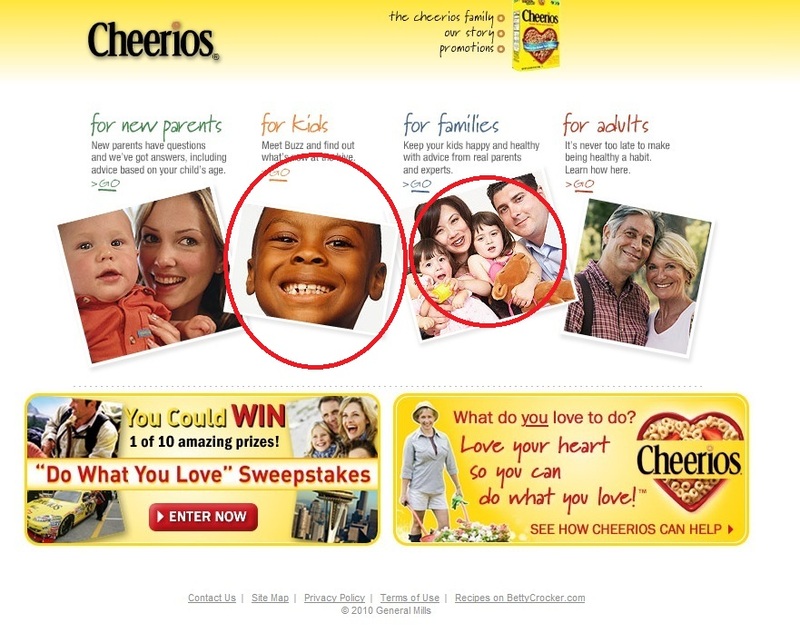 Some of the people used in Cheerios’ marketing images may have more complex stories to tell us about race and class beyond what’s implied through their images. 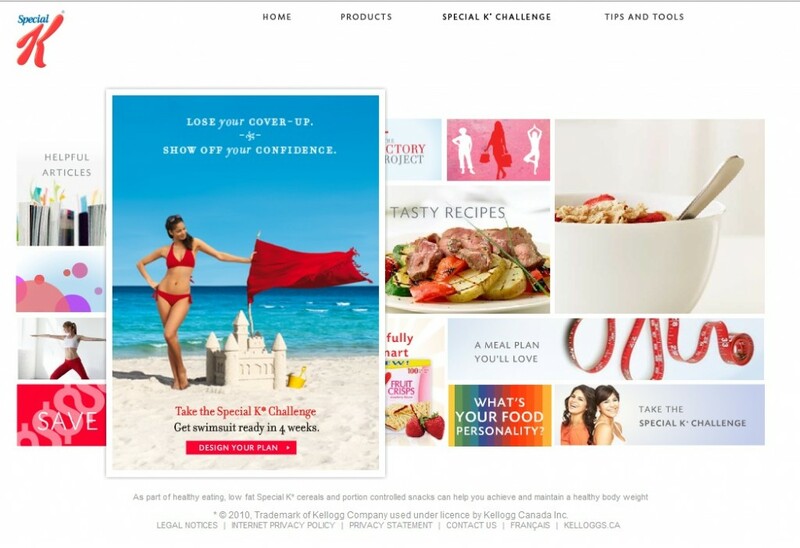 But marketing — particularly staged photography shoots like those used on the box or the main website page — is about choosing the most powerful and immediate images to convey the ideas behind your brand. And for this purpose, whatever racial or social complexity there might be lurking behind the scenes simply isn’t communicated. So what happened here? 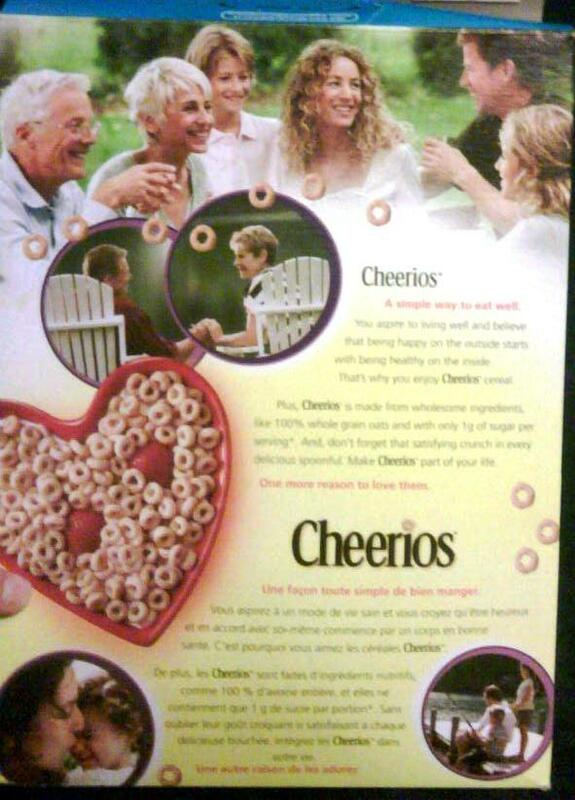 Does your General Mills’ consumer research show it really is the cereal of white people? I find it hard to believe there’s a good reason to exclusively sell their product to white people. The Chan Olympics commercial offers some hope. Maybe someone just messed up? I’d really like to know the rationale at play here. If I get a response, I’ll post it.